We have the global manufacturing expertise to make sure your product meets the most stringent quality standards. 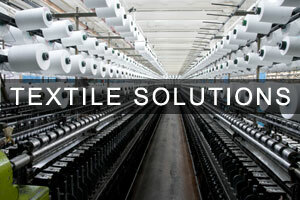 We supply premium textile components to manufacturers of finished fabric goods in a variety of industries. From tactical fabrics for military gear to neoprene fabric for medical rehabilitation applications, we do it all. We work with manufacturers with state-of-the-art production facilities that allow for quick turnaround on almost all orders. Eastex Products combines many years of experience with state-of-the-art lamination technology to supply the highest quality solutions to most combining needs. Working closely with our customers, Eastex excels at providing custom lamination programs at competitive pricing. We also provide stock programs.